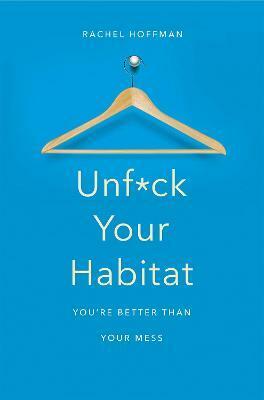 Rachel Hoffman launched the Unf*ck Your Habitat blog in 2011 to motivate the lazy to get up and start cleaning. Her columns have appeared in Persephone magazine, xoJane, and Glamour. Rachel lives in Rhode Island.